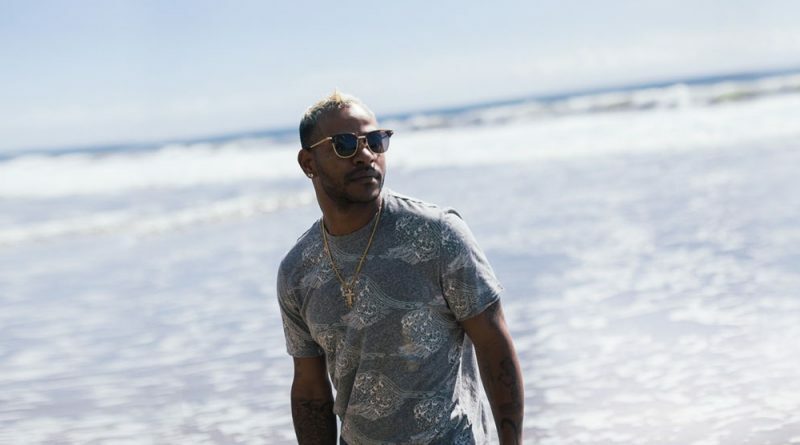 Cali crooner Eric Bellinger comes through with his new album, “The Rebirth II”. 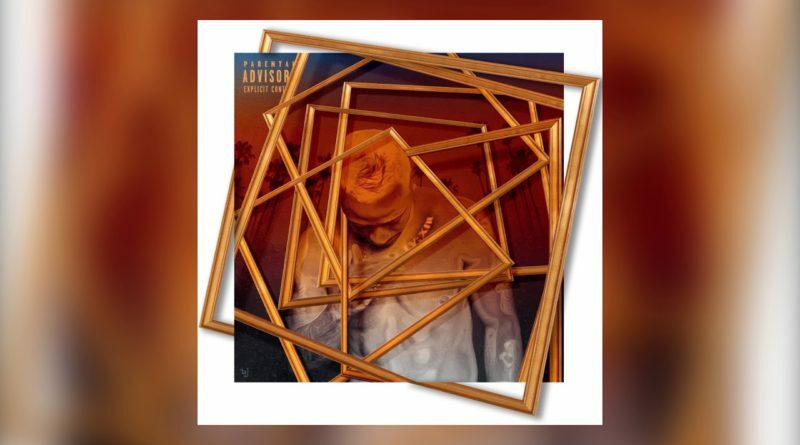 Off of Dizzy Wright’s forthcoming project “Nobody Cares Work Harder”, which drops March 15. 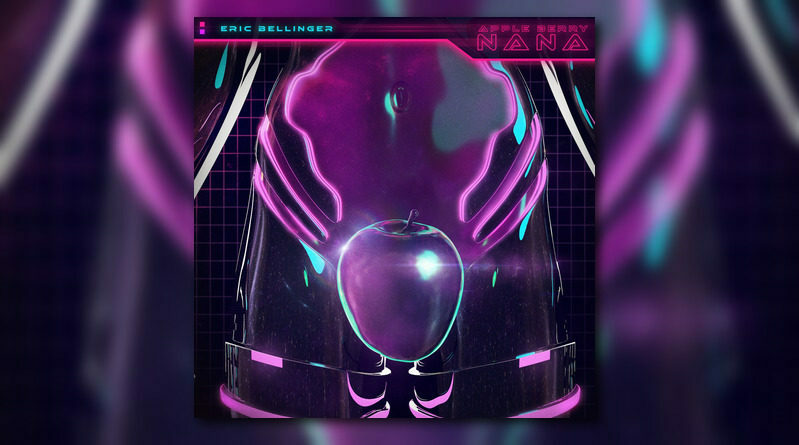 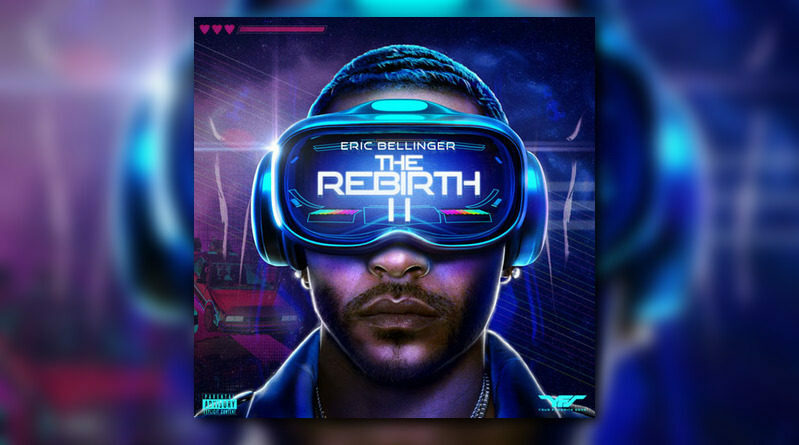 Eric Bellinger unveils the lead single from his upcoming project “The Rebirth 2”, which is due February 22. 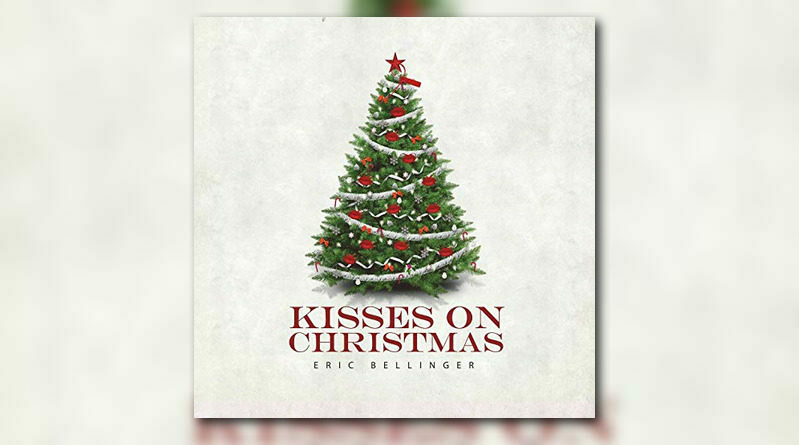 Eric Bellinger comes through with an early Christmas gift for his fans, “Kisses On Christmas”. 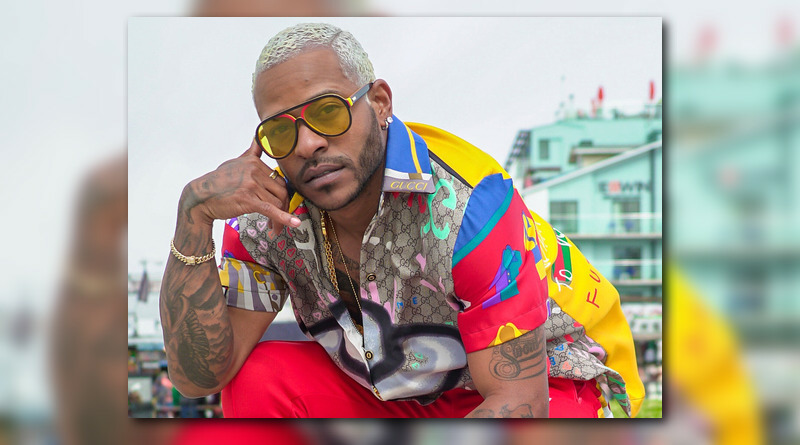 R&B songwriter and singer Eric Bellinger is back with a new freebie for the fans, titled “King”. 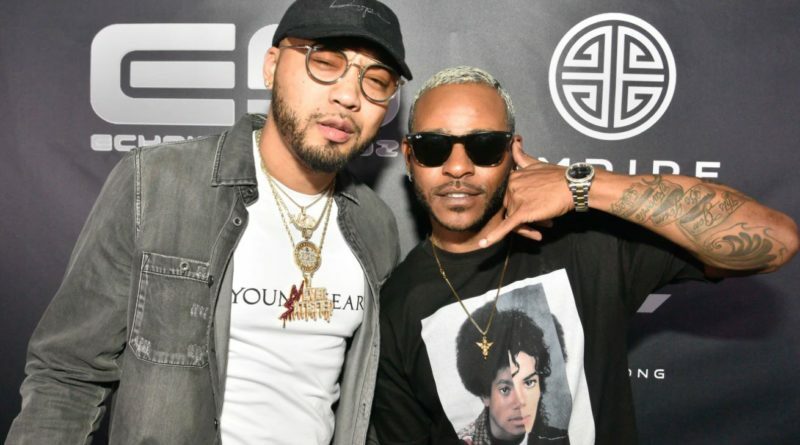 West Coast artists AD and Eric Bellinger deliver their new joint album, “Nine”. 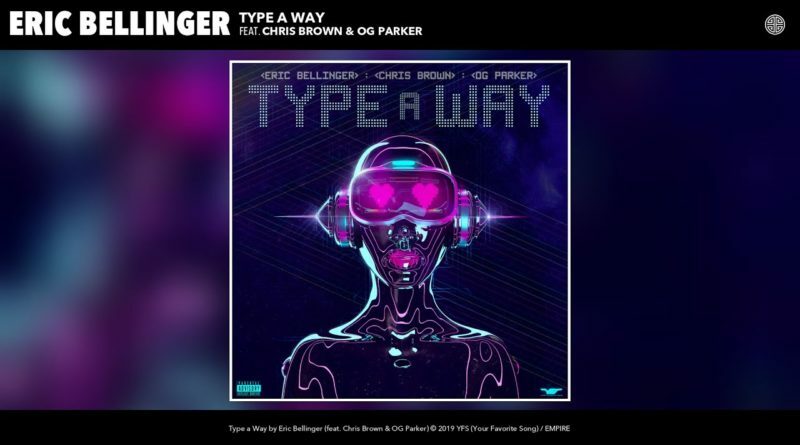 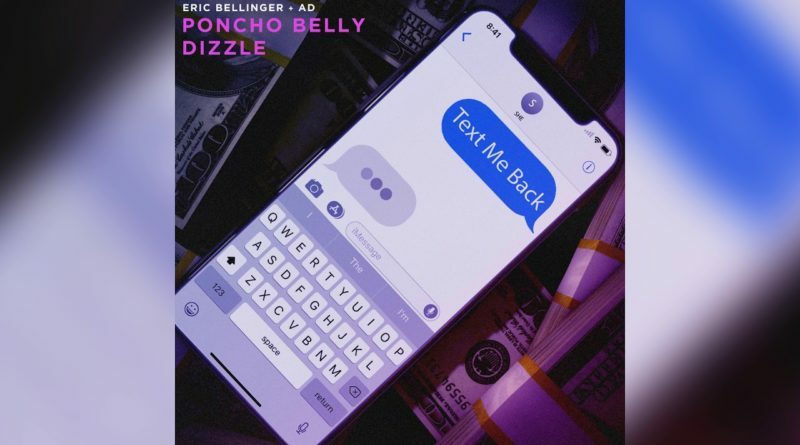 Eric Bellinger and AD join forces on a new song called “Text Me Back”. 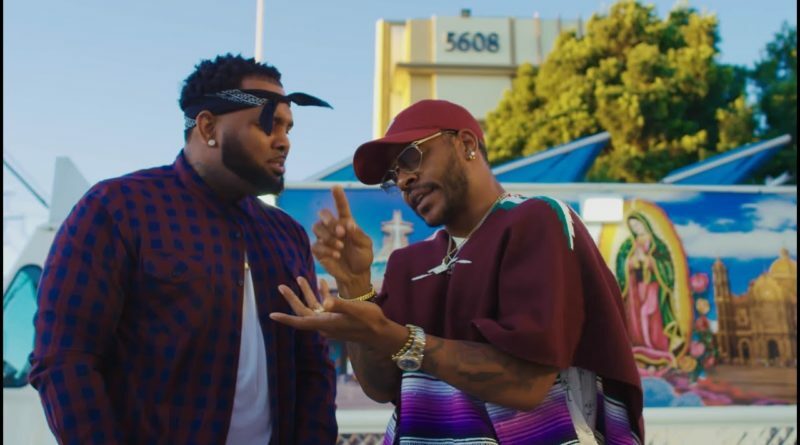 Eric Bellinger drops a visual for “Pullin Up” with Compton rapper AD. 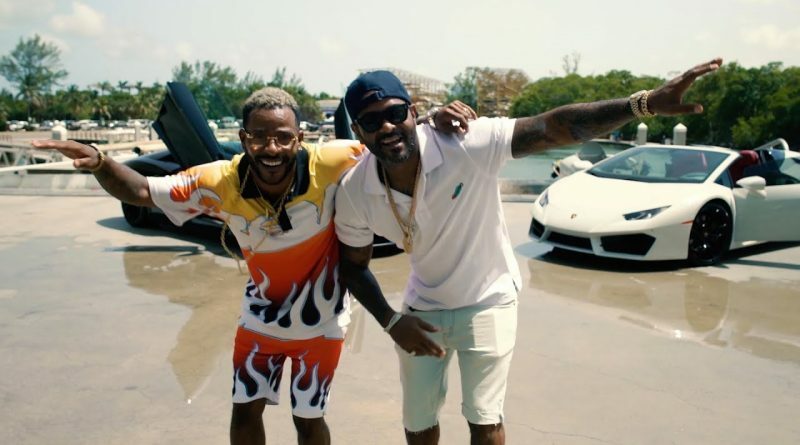 Jim Jones drops a self-directed clip for “Living My Best Life” off his “Wasted Talent” album. 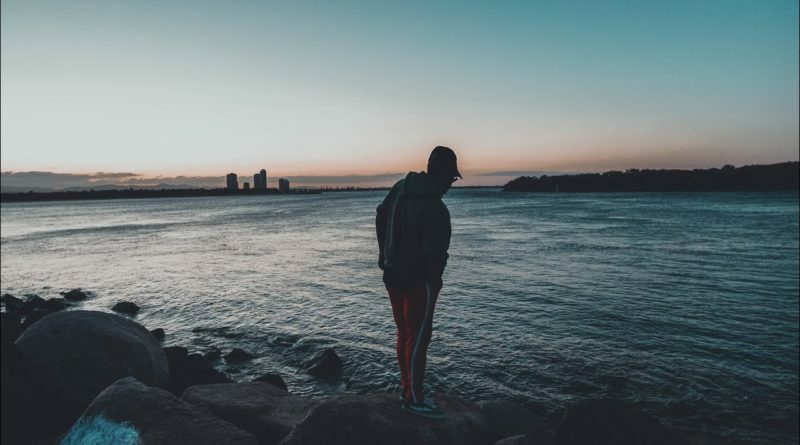 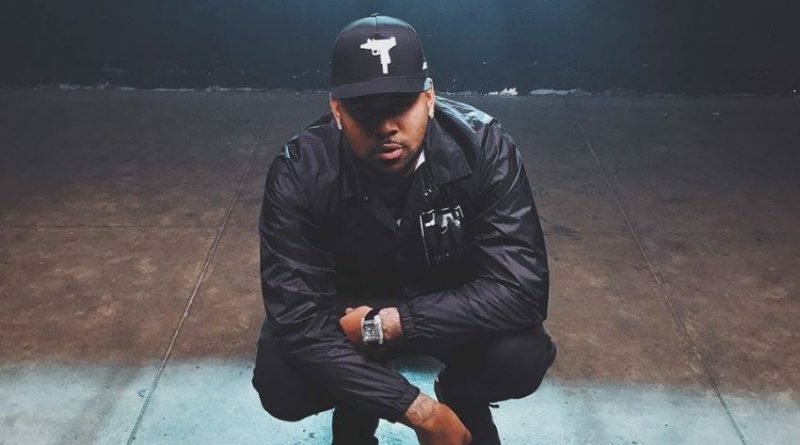 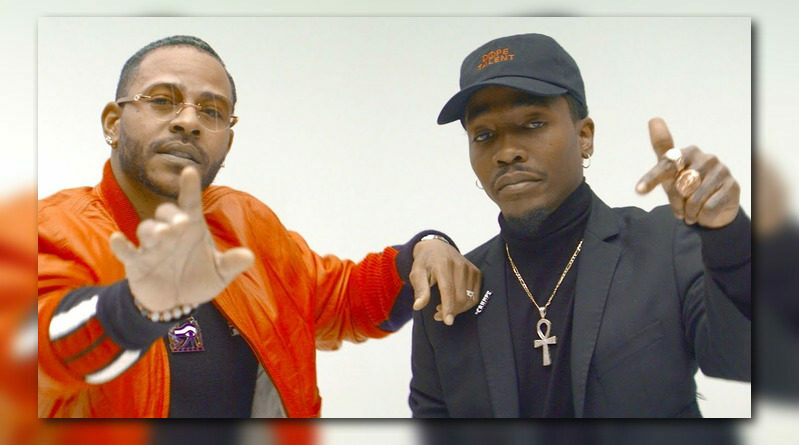 AD connects with Eric Bellinger on a new one called “Pullin Up”. 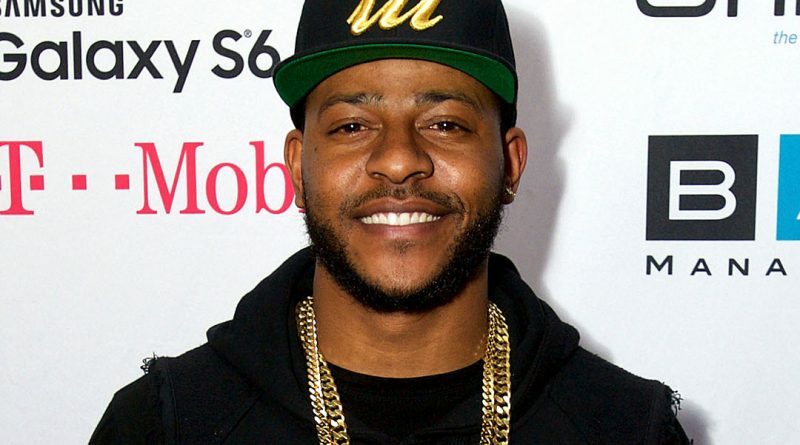 Eric Bellinger recruits Dom Kennedy for the official remix to “Main Thang”.